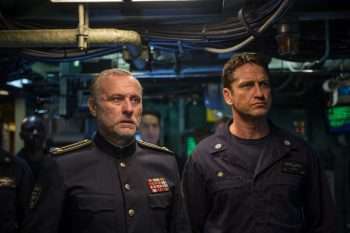 Gerard Butler (Den of Thieves) stars in Hunter Killer as Captain Joe Glass, a man who leads a group of Navy SEALs to rescue the kidnapped Russian president and hopefully put prevent World War III. Rounding out the cast are Gary Oldman (Dark Hour), Linda Cardellini (Mad Men) and Toby Stephens (Die Another Day). Click on the media bar to hear why Butler, who also produces the film, believes Hunter Killer is a timely story. 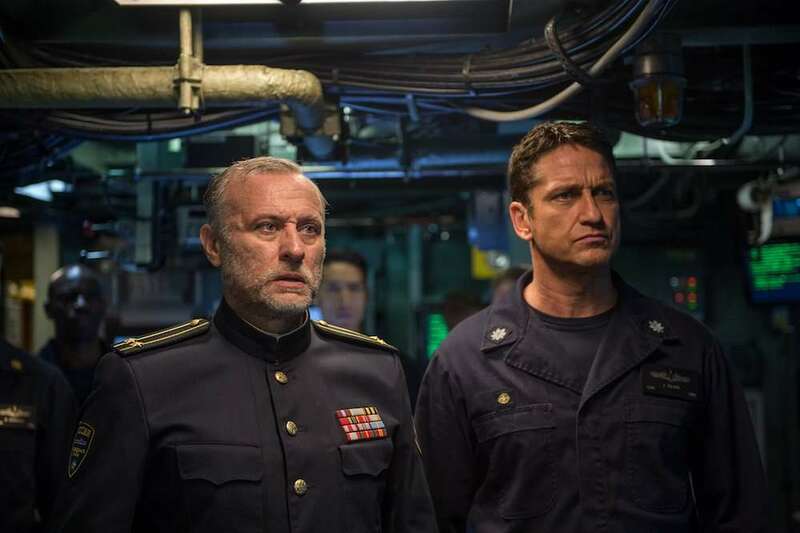 Hunter Killer, directed by Donovan Marsh (Avenged, Spud) opens nationwide October 26.